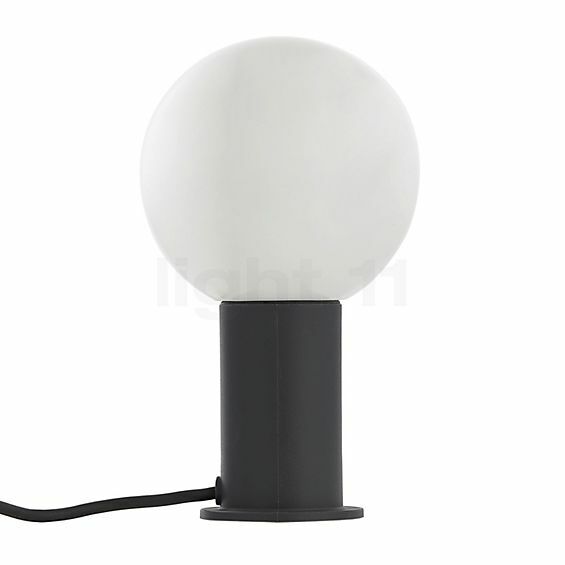 The Bega 55030 Flexible Garden Luminaire LED is a minimalist and elegant lighting solution. This light source completely dispenses with decorative elements and instead scores with its simple aesthetics and high quality. The spherical diffuser is made of top-quality, triple-layer opal glass, the housing and ground spike are made of glass-fibre reinforced polyamide, a plastic with excellent impact strength and impressive abrasion and wear resistance. The diffuser made of three-layered glass provides for a harmonious lighting. The glass fibre reinforced ground spike ensures a firm stand. The Bega 55030 Flexible Garden Luminaire LED emits its light freely in all directions. Thanks to the three-layer opal glass, it provides a soft and even distribution of light intensity. The result is harmonious outdoor lighting. 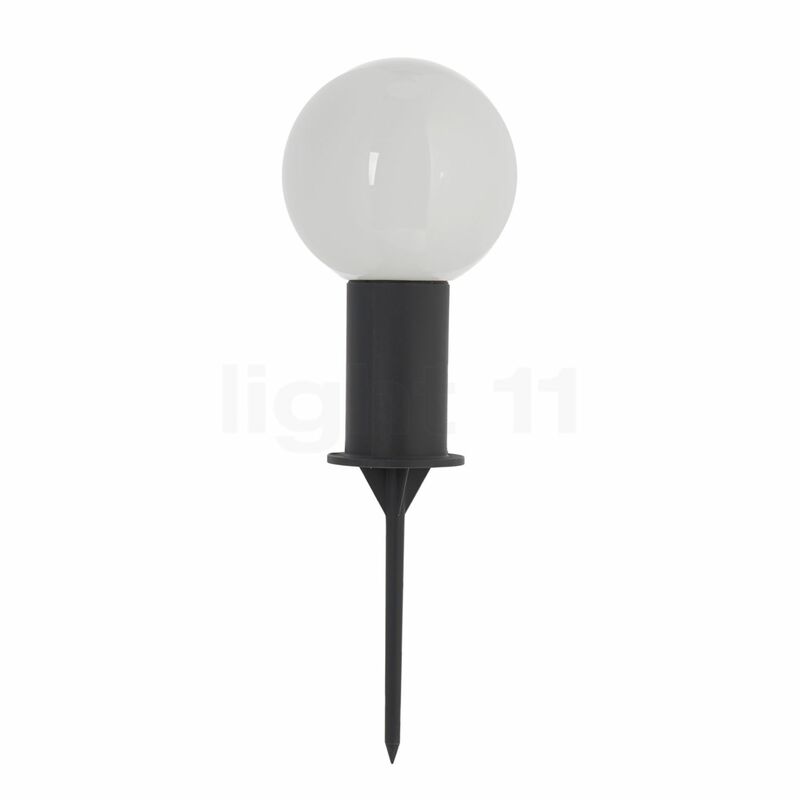 It also proves to be flexible in use: if you would like to use the 55030 Flexible Garden Luminaire LED elsewhere, simply plug the earth spike into another socket. Even the "installation" is child's play: the Bega 55030 comes ready for connection with a 5 m long cable with a mains plug. Also in terms of resistance to adverse conditions, this luminaire is well prepared for its service in the garden: according to protection class IP65, it is both dustproof and protected against water jets. The protective contact plug is designated IPX4, the impact resistance IK06. Tell other customers and us about your experiences with the 55030 - Flexible Garden Luminaire LED ! The Bega 55030 Flexible Garden Luminaire LED is recommended for many occasions. It only needs a soft surface to be inserted into. With its very soft light radiating in all directions, it provides a clear view on a path, which is important for orientation and safety. When used near a terrace, it provides cosy, atmospheric light for an evening outdoors. When the Bega 55030 Flexible Garden Luminaire LED is placed in a flowerbed, it embeds it in a cosy light bath and provides effective accentuation for your garden plants.